Tangramatic is one of the rising stars of the Australian microbrand scene. If you follow Kickstarter, you might remember Tangramatic 39α Black Dial, from earlier this year, or the really cool 39α from last year. 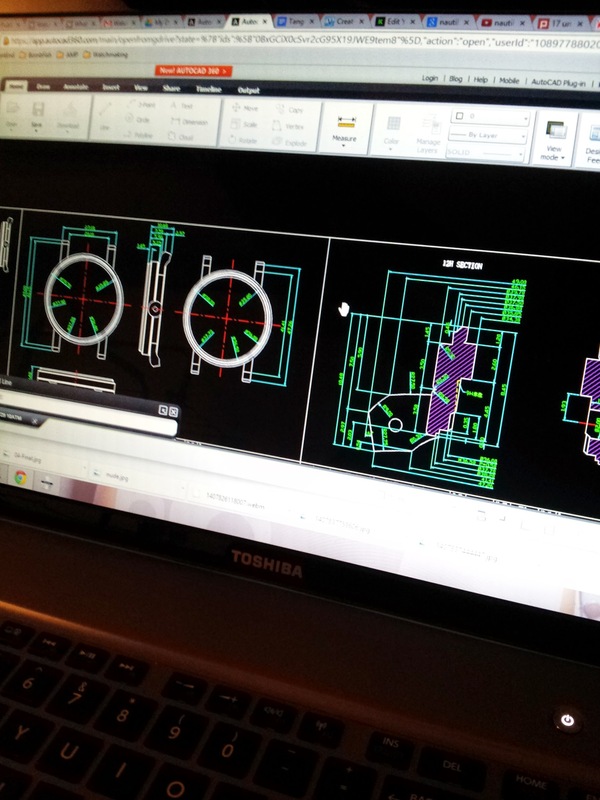 Hi everyone, I’d just like to share a story how I got into watches and watch designing. Because who doesn’t like stories yes? Maybe others can share too! It started when I wanted to celebrate my fifth year stay here in Australia. I bought a Wenger quartz from a mall here in Sydney and I thought it will be the end of it. Wrong! I almost always have to look it up in the internet and see how it fares with other watches. Eventually I got a blue Hamilton Khaki Pioneer marine watch (the influence for Nereid) and a Ball watch — both showed my evolving tastes in watches. I then hung around in Watchuseek as BombFish (some of you would probably know me there) and got into a contest into designing a caseback for Lew & Huey. I won despite feeling I did an almost comical representation of Cerberus. To this day it is my trophy watch and will probably keep it forever. 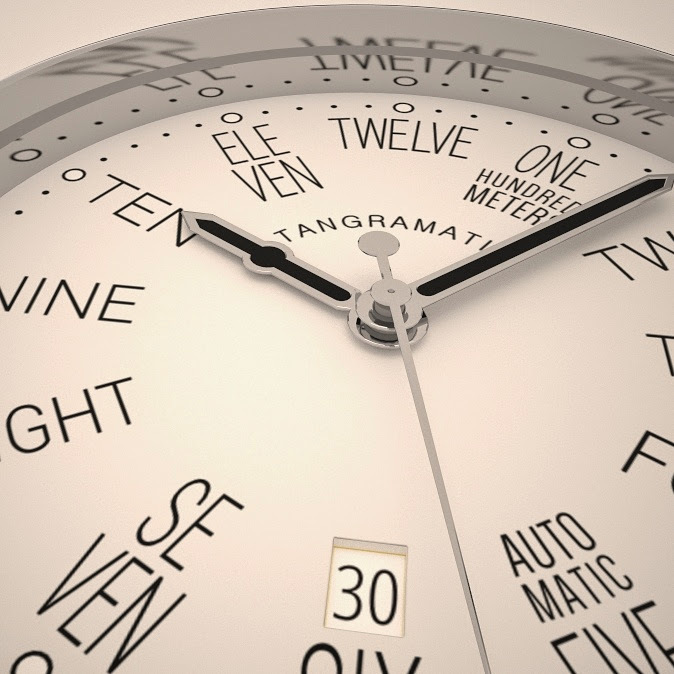 By this time I was already doodling dial designs and trying out things I don’t usually see in watches. 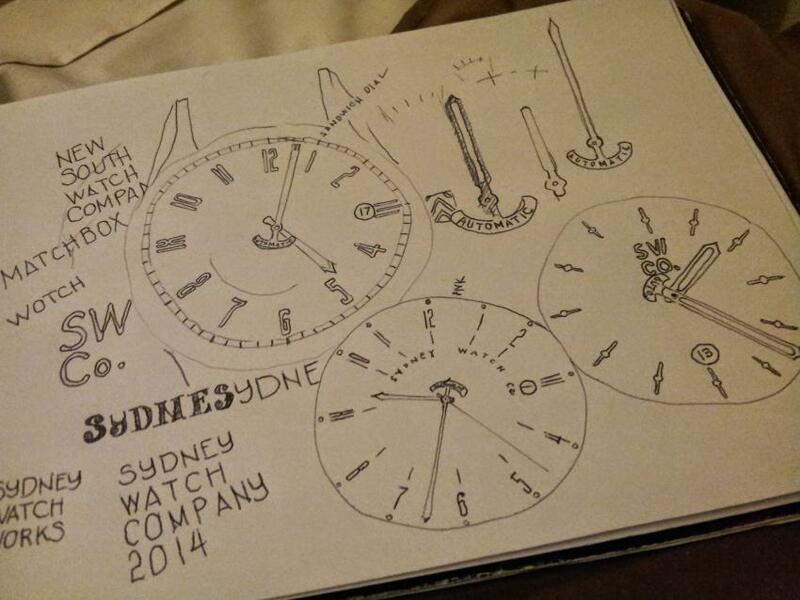 One thing lead to another and I had fun thinking of what-ifs, what if I created something like a Sydney Watch Company. I never was serious about it but after two sketchbooks of design, I knew my mind couldn’t stop. I then continued thinking of brand names and would have ended with Wunder, which is German for ‘wonder’ to reflect my admiration for German watchmakers. So one day I decided, “Let’s make this real son”. I registered the business name Tangramatic Watch Company and acknowledged that this is going to be so much hard work. I’d never imagine it was harder than anticipated though. Well it reflects one aspect of my thinking process. I like thinking out of the box, sideways, differently, unconventionally, etc. but still remain relevant. A tangram is a puzzle made of seven pieces that you can arrange to any form or shape, while the suffix is from ‘automatic’ which means something like ‘do it by yourself’. So essentially, it’s a word that symbolizes the idea of changing yourself however you see fit. Hence, the first model, the 39a, was the primary example of this idea. Four very different dial designs, the Bauhaus, Nautilus, California, and Penta Pilot — it’s like there isn’t anything common with them all except that they look very uncommon. When the Kickstarter for it succeeded by a narrow margin, I knew that I am on to something. Sure it’s not a massive success but it proved one thing — I have ideas that people like and really, that’s the achievement I am looking for. I’m not a student of design, but I was a student of engineering and it looks like with my wits and capacity to learn, there’s still a place for my ideas in the watch world. Now that I am making the Nereid, I am still sticking to my principle — make something uncommon again. Hence you see a Miyota cal.8247 used in a different angle for the Pacific, and a minimalist version for the Miyota cal.8245. The bigger challenge was actually the minimalist one (or Bauhaus to some of you). Why? It’s easier to be unique by creating an unusual case no one else has done before or a dial that’s all sorts of colorful or layered. Not so if you’re only going to make something unique with two colors and a few lines. At least to me it is. Regardless, I actually have eight designs for the Nereid and I had to tone it down to two designs with a color variation each. As I’m typing this, I couldn’t help but look at the side of my table. I now have seven sketchbooks full of ideas and designs. I probably wouldn’t be able to turn them all in to watch projects but I’m glad that even after a year, I still love what I do and would probably continue to do so for a long time. The end. Who want’s coffee?